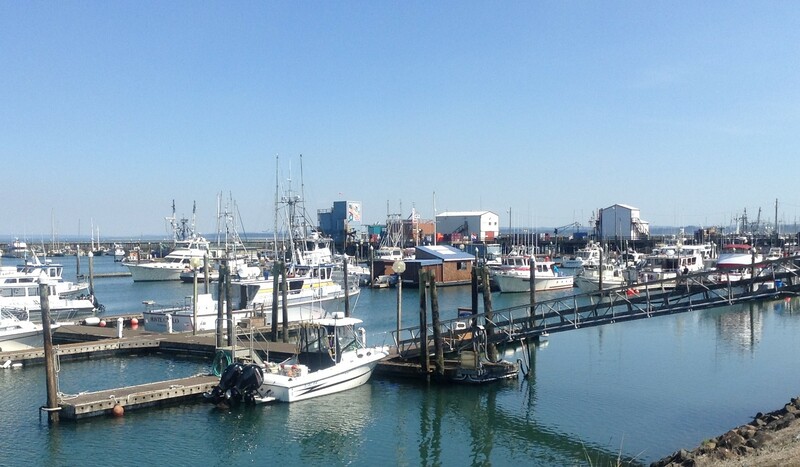 Planning a getaway at Grays Harbor Beaches? An annual events calendar is listed for both the North Beaches and South Beaches to help you plan your next visit to the Pacific Ocean. We also would enjoy having you post your favorite pictures of beach activities, sunsets, beach scenes, clam digging, fishing, whale watching and your memories from the event or festival you attended. 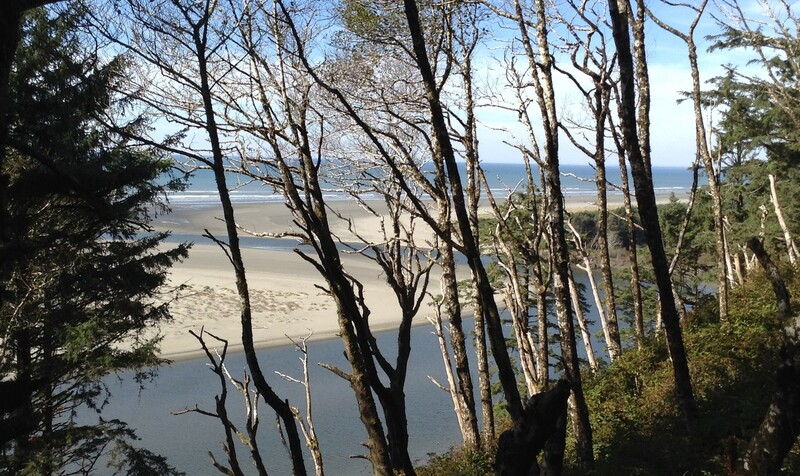 Upload your pictures with a story about your recent visit to Grays Harbor Beaches. The following events are going on at both beaches throughout the year. Use the links below for a complete list of events. 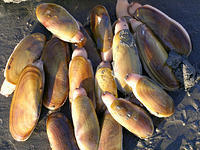 Razor Clam Digging Check out our up to date digging schedule. Usually there are both Spring and Fall Digs for last minute changes to the schedules see the WDFW site. Fireworks on the Beach Enjoy Fireworks on the beach by lighting off your own on the beach. 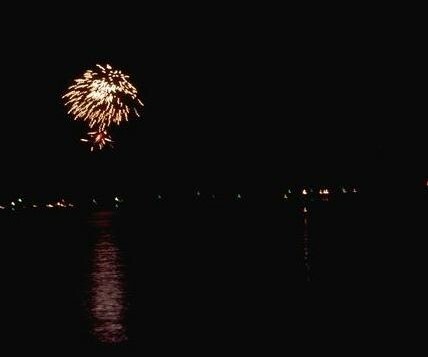 Booming Bay Fireworks Display Show starts at dust.